Kannan is a true Mumbaikar and believes Mumbai is a unique city. He prepares guides that help fellow locals and travellers alike. These words of James Whistler, an American born, British-based artist keeps me excited to visit various art galleries. Whichever place be it, I make a point to visit art galleries and places where one will have the opportunity to feel and experience good art. The same goes for art galleries in Mumbai. Art galleries in Mumbai won't disappoint you, either. 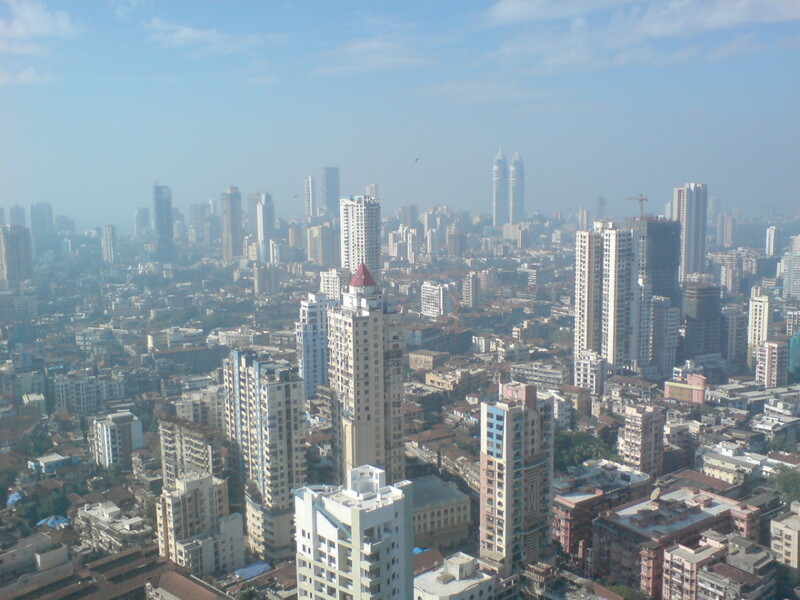 As you may know, Mumbai is the economic capital of India. People call it a dream city. Mumbai attracts some great artist who has a vision for good art, be it contemporary or modern art. If you are in Mumbai and want to visit an art gallery then here are the best galleries for you to visit. 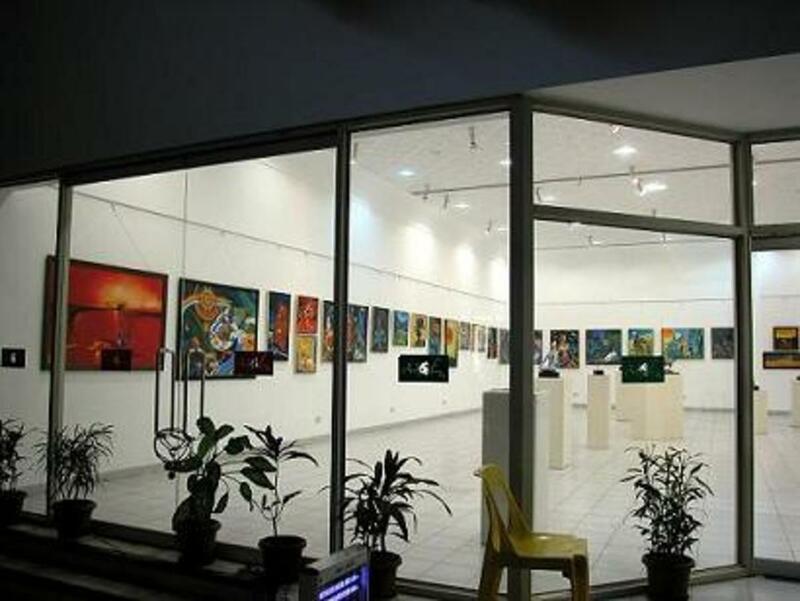 If you want the complete list of art galleries in Mumbai then head to the last section of this page. You will find the address and a map associated with it for you to find the directions to visit the place. 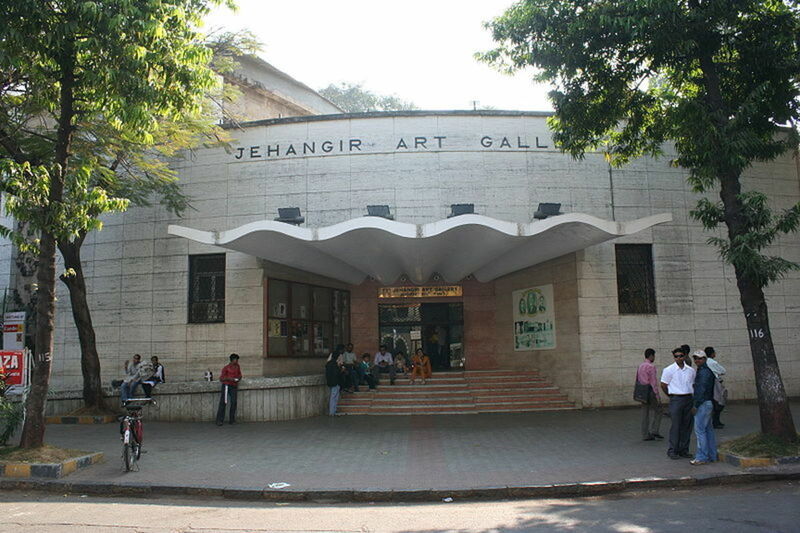 Jehangir art gallery needs no introduction, the art gallery is the most famous destination for art lovers in Mumbai. Only the best of the best get featured here, applications of many designers across India await their golden chance to get featured. Foreigners are a normal sight here, localites and student artists visit often. The structure of the building is quite different from others in the surrounding. Though it was built in 1952, the structure looks sophisticated and unique in every sense. 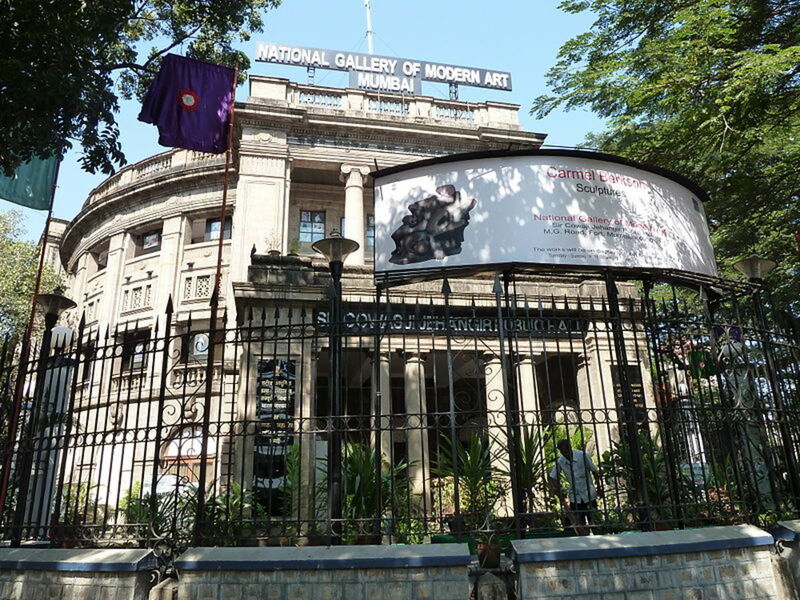 Since its inception, the Bombay art society has managed the operations of the gallery. 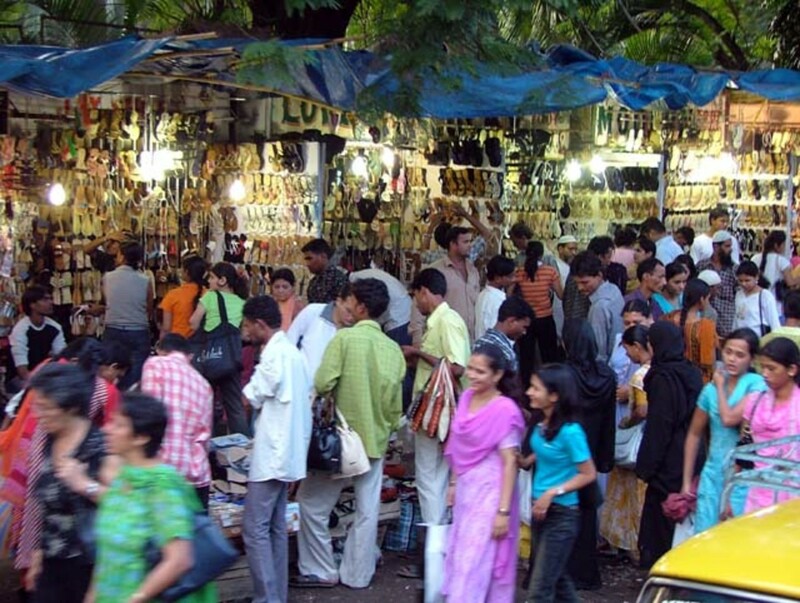 The gallery is located at the Kala Ghoda which also has some other attractions like the Prince of Wales Museum and the Bodhi art gallery. If you feel hungry then visit Samovar Cafe which is on the gallery premises that has for years served the people with their authentic dishes. Modern art is at its best at NGMA Mumbai. It houses about 15000 magnificent art pieces. It was inaugurated in 1966. Some of the finest sculptures of the best artist are on a display over here. The USP of the gallery is the collection of Pablo Picasso's work. Various other kinds of Egyptian artifact's and statues are also on display. 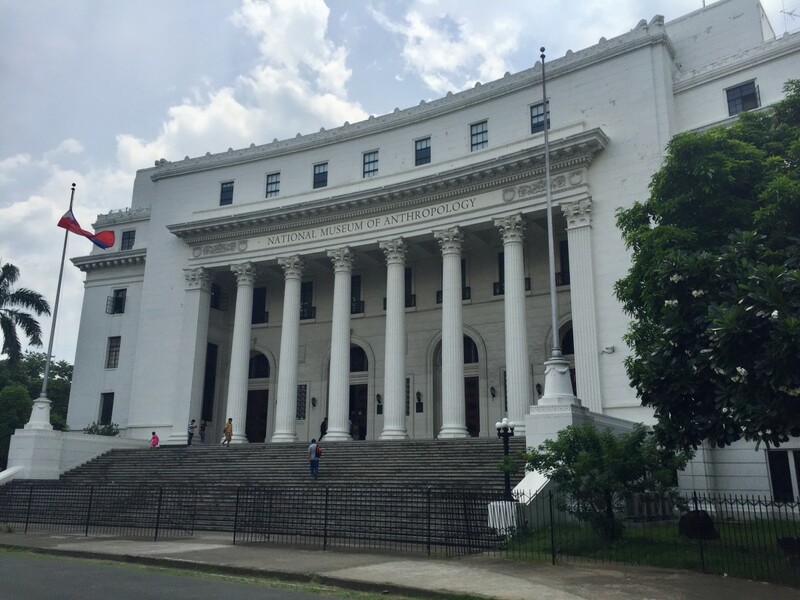 The Nehru center art gallery has tremendous collections of paintings, sculptures, ceramics, textile paintings, and photographs. 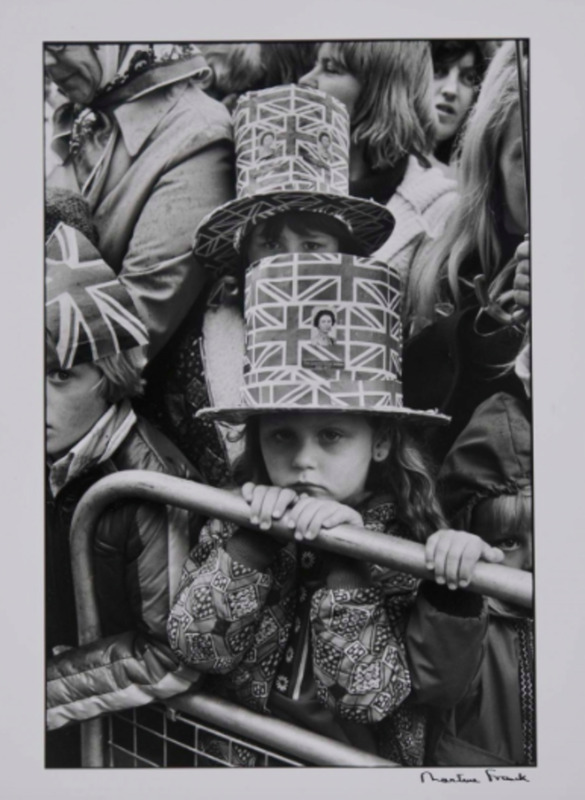 The gallery regularly announces exhibitions, a look at the local newspaper will give you an idea if there is one. The gallery also showcases new talent and gives a launching pad for them. Apart from young talent, the gallery has exhibited many remarkable artists and sculptors. They have featured artists such as M.F Hussain, K.K Hebbar, Akbar Padamsee and much more. Ador House, K Subash Marg, Kala Ghoda, Mumbai. Mittal Tower C Wing Nariman Point Mumbai. 9, Tulsiani Chambers, Ground Floor, Free Press Journal Road, Nariman Point, Mumbai. National Centre For Performing Arts, Nariman Point, Mumbai. 31-A, Dr. G D Marg, Peddar Road, Mumbai. Sophia Polytechnic, Bhulabhai Desai Road, Cumballa Hill, Mumbai. Thanks for sharing such a useful information. I am huge travel and art lover and I would like to visit these art galleries. Its fab..... knowing about galleries.